When it comes to manicures, lip gloss and our favourite reflective Dior sunnies, shine is our friend. But a shiny face? Just no. A dewy complexion, luminous with health, is a wondrous thing, but it can all too quickly transform from dewy when you leave the house to oil slick come lunchtime. For anyone with an oily skin type, this is an all too real scenario that happens on the daily. But come the stifling summer months, we can all suffer from unwanted shine, regardless of our genetics. The solution can be found in the day cream you choose. Opt for something oil-free and mattifying, formulated to seriously hydrate and encourage luminosity but also limit oil-causing shine, and you’ll no longer be a slave to your powder compact. Keep scrolling for 10 Byrdie-approved mattifying moisturisers that will keep unwanted shine at bay. 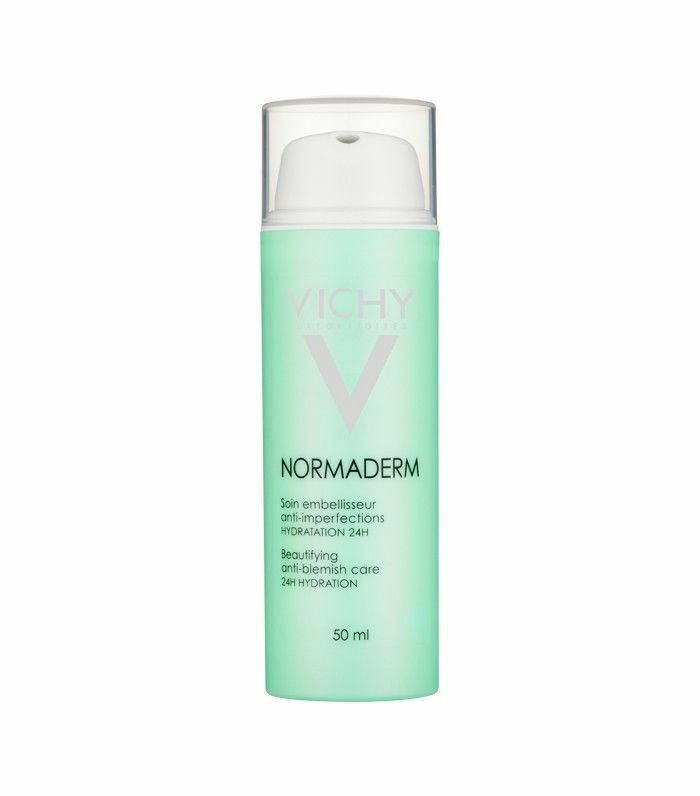 Designed for those with oily, spot-prone skin, this refreshing minty lotion contains saw palmetto and salicylic acid that work in tandem to clear the skin while minimising the look of pores and tempering that shine. You’ll be left with a matte complexion that’s ready for makeup. This moisturiser slows down sebum production at the source—in your cells. Botanical extract chrysin reduces the number of cells that produce sebum while alpine willow herb, zinc and vitamin B6 regulate oil production. 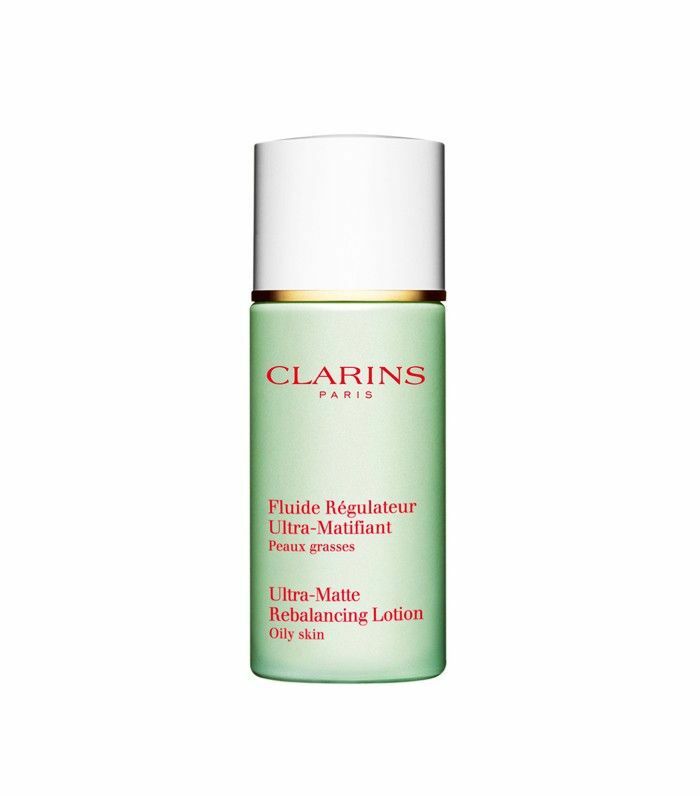 The inclusion of fine powder particles mop up any stubborn oil leaving you with a matte, comfortable complexion. 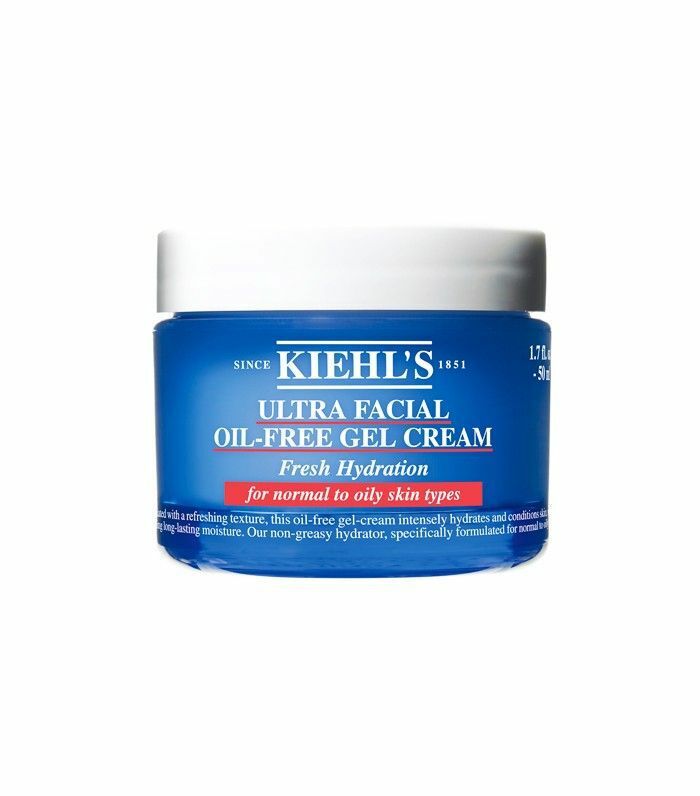 A cream-gel texture, this limits excess oil instantly to create an even base. Zinc and vitamin B6 then work over time, with continued use, to regulate sebum production. AHA esters work on your skin’s texture to minimise the look of pores. Silica instantly mattifies while microparticles of pearl leave your complexion looking luminous, not flat. 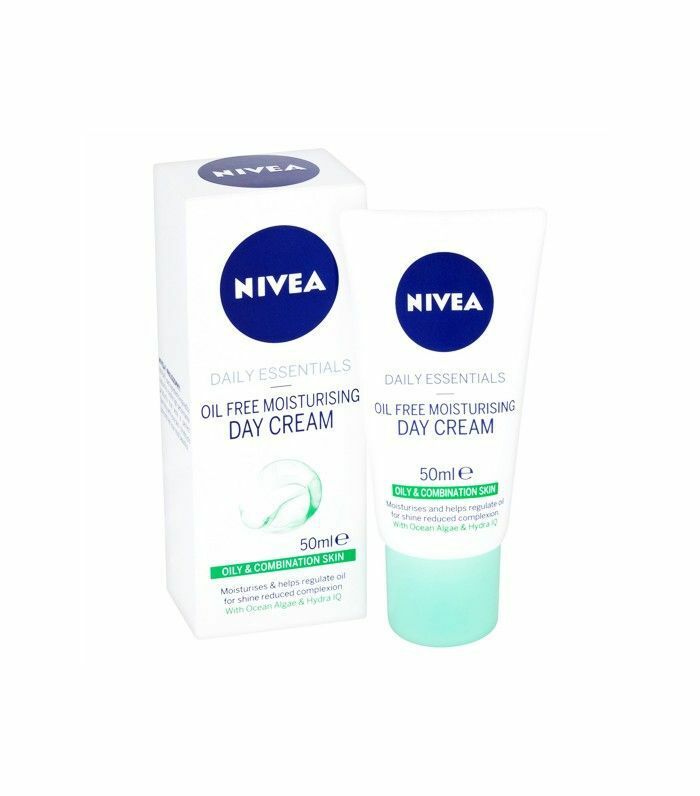 Suitable for even the most sensitive of skin types, this cream is designed specifically to target shine while moisturising the skin. 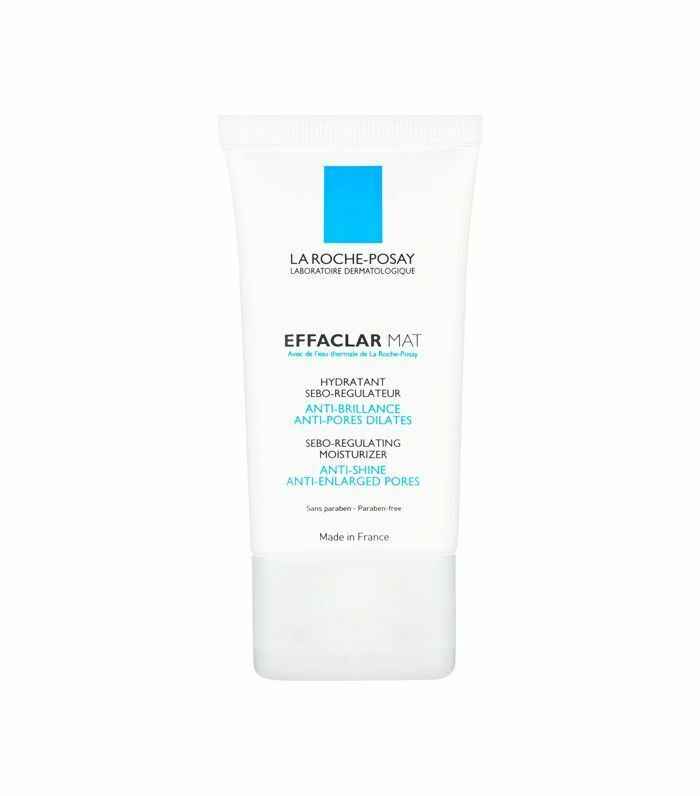 Lipo-hydroxy acid (LHA) gently exfoliates your skin, while zinc PCA slows sebum production. Vitamins C and E prevent sebum oxidation—this is where your squalene (found in sebum) reacts with oxygen to produce squalene peroxide, which one study found caused acne due to its ability to seriously block pores. 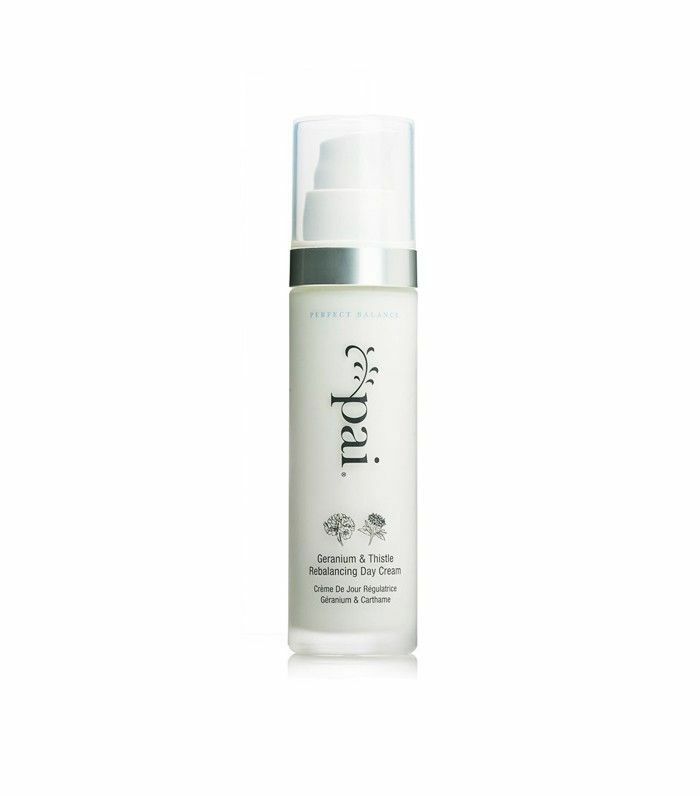 A good certified-organic option, Pai’s day cream contains thistle and borage oil, which are high in essential fatty acids to calm troubled skin; they clear congestion and reduce the appearance of enlarged pores while geranium oil works to balance oil production in the skin. 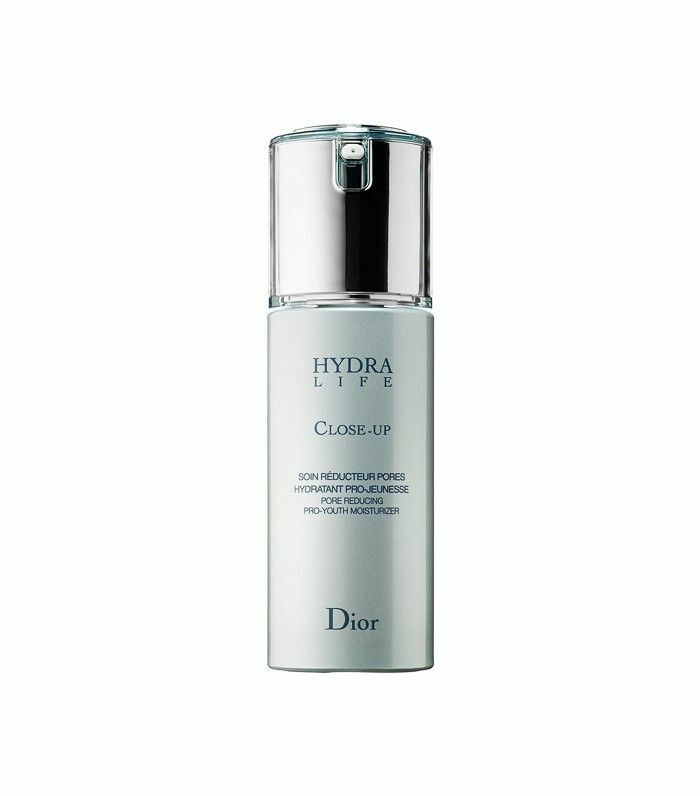 For anyone who finds their makeup slips and slides thanks to oil, Dior has created this moisturiser to target that exact problem. The lightweight gel instantly smoothes the skin, reducing the appearance of pores while leaving your complexion feeling very lightly powdered and creating the perfect base for makeup application. In the world of health, our gut microbiome (the microorganisms that live inside us all) has been big news for a while, but in the world of beauty, brands are only starting to target our skin’s microbiome. The reasoning being that if our microbiome is happy, our complexion will look its best. Gallinée’s lightweight cream is made up of prebiotics, probiotics and lactic acid to protect and strengthen the microflora that live on our skin (don’t think about that too much). All you need to know is that this cream leaves skin hydrated, smooth, shine-free and ready for makeup. 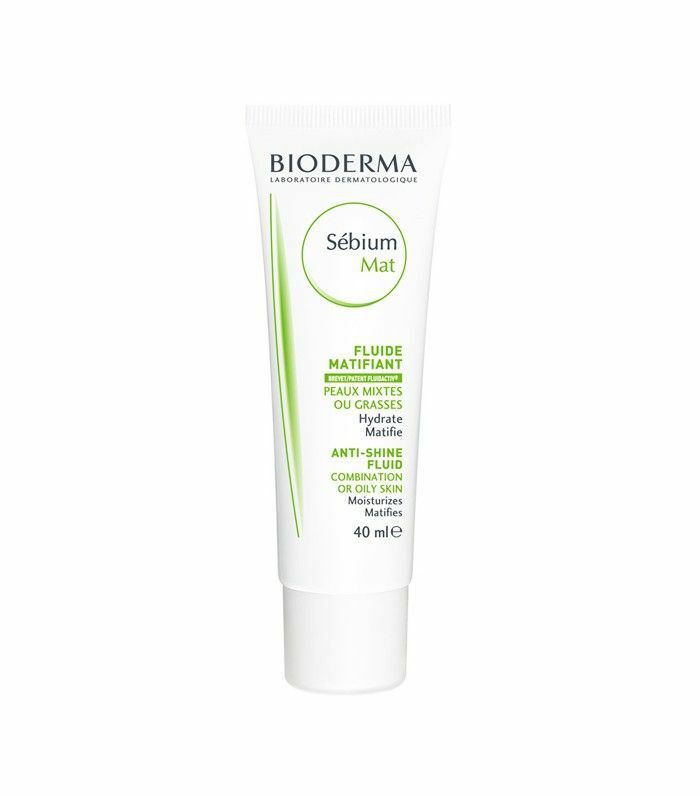 Another gel-based cream, this has been formulated to improve your skin’s ability to retain moisture, which in turn means it won’t produce excess oil as a natural hydrator. Super lightweight, it cools the skin on application, making it ideal for summer. A trio of acids (including salicylic and glycolic) tackle blemishes, even of the stubborn hormonal variety, while a substance called airlicium disperses and absorbs sebum to leave you with a soft-focus, velvety complexion. When you deny the skin oil, it often overproduces sebum to compensate. This lightweight moisturiser is oil-free but is seriously hydrating so your skin won’t feel the need to start generating excess sebum. Clever. Love a matte complexion? Check out these nine long-lasting foundations for oily skin that will even out your skin tone, leaving you with a "modern matte" velvety-looking finish.